AsTonySh» Blog Archive » Bon Voyage Shazam! 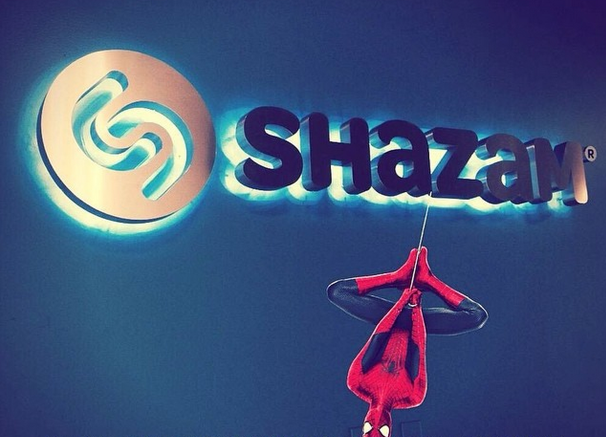 Today is my last day at Shazam. Thanks everyone I’ve been working with in the past years and others! This entry was posted on Friday, November 14th, 2014 at 6:21 PM and is filed under Life. You can follow any responses to this entry through the RSS 2.0 feed. You can leave a response, or trackback from your own site.